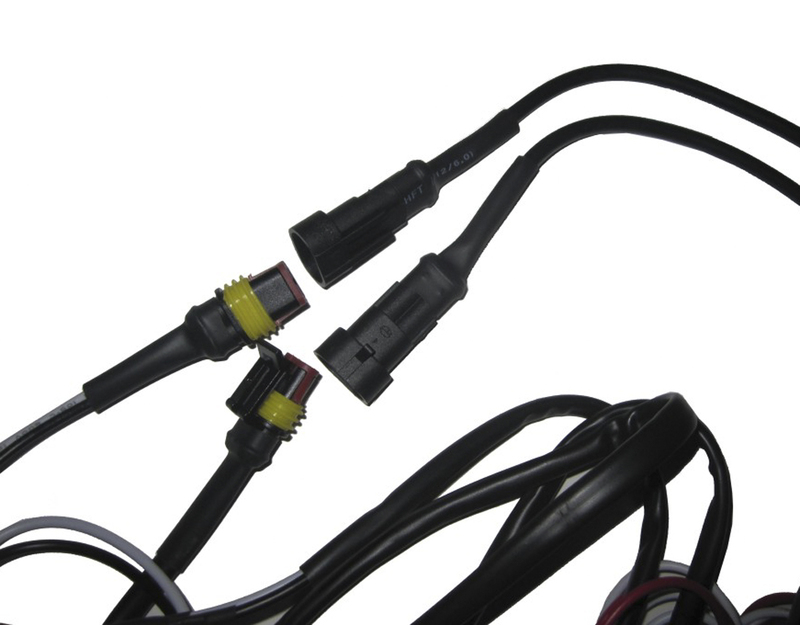 The Tuff LED Universal Wire Harness is the perfect solution for your LED light wiring needs. 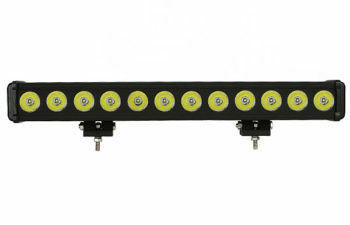 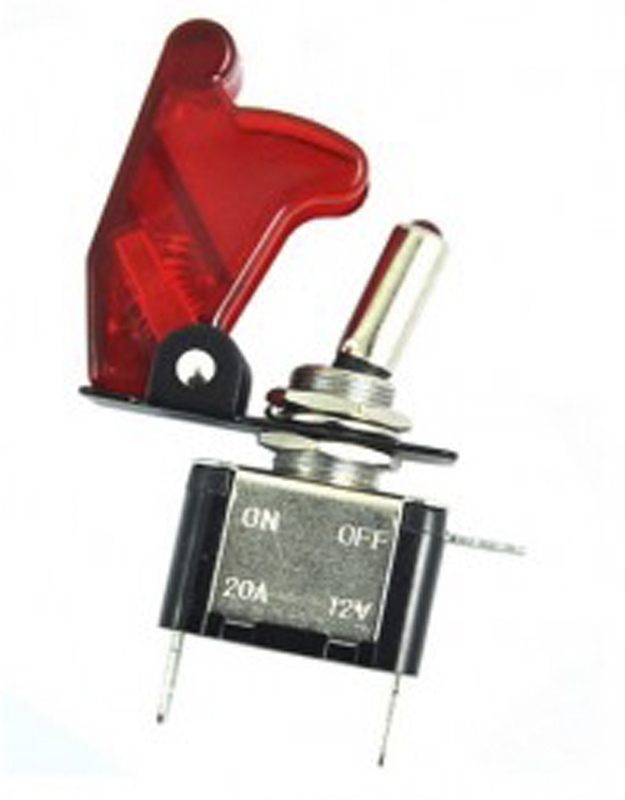 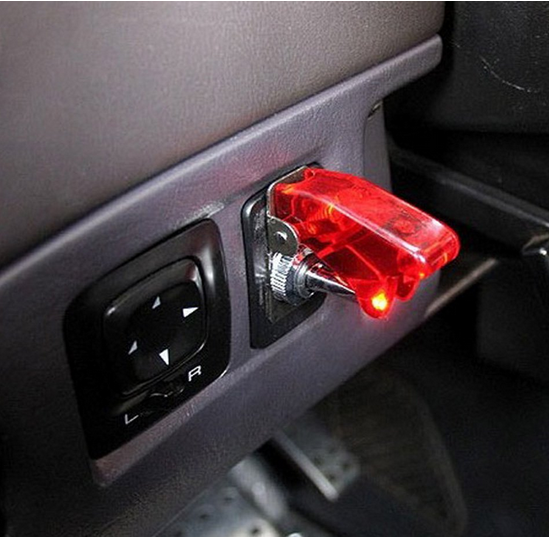 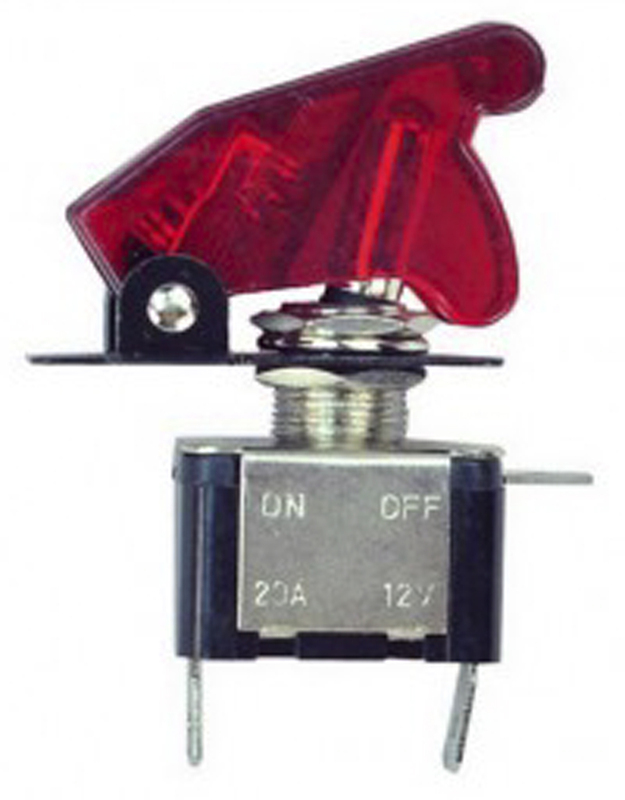 Made specifically for Tuff LED Lights to make sure that your lights have the power they need. 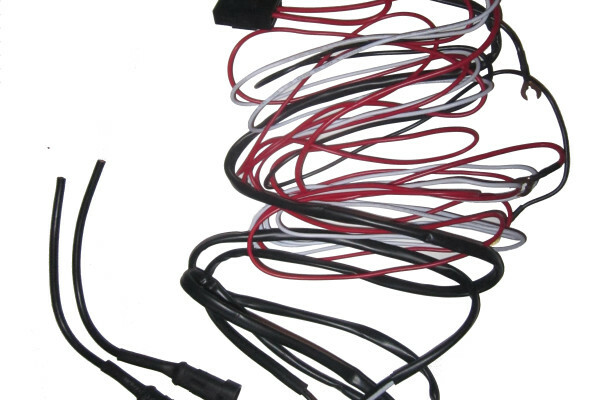 We use reinforced wire that will stand the test of time for your custom lighting. 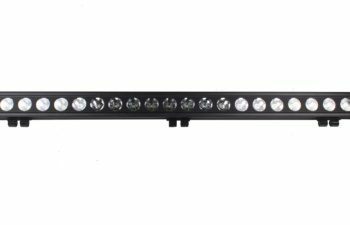 Cheap wire can burn up over time when it’s exposed to extended hours of high amp draw from your lights, leaving you in the dark. 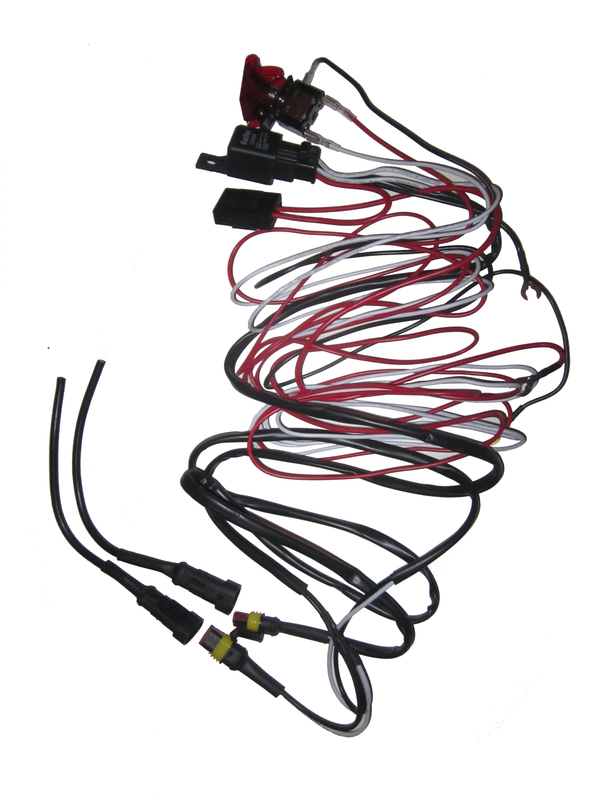 Don’t waste time and money with inferior wire, get your custom set up right with our Universal Wire Harness. 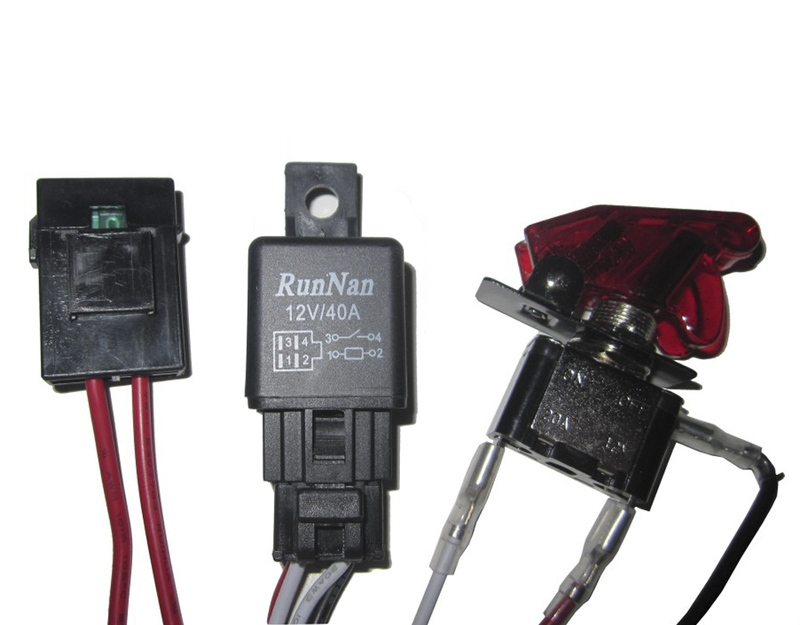 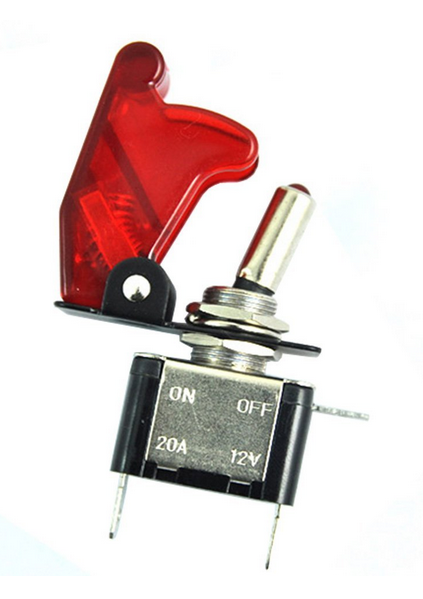 The universal wire harness comes with a 20 amp – 12 volt toggle switch, a 40 amp – 12 volt power relay, a 30 amp – 12 volt fuse and two plug and play waterproof connectors. 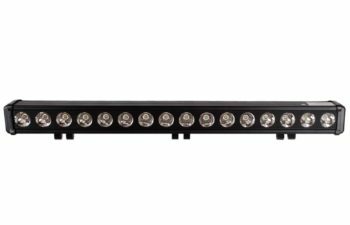 Featuring 9 feet of cable to connect the battery to the in cab switch, 5 feet of length from the battery to the first light connection and 3 feet of additional extension from the first light connector to the second light connection.